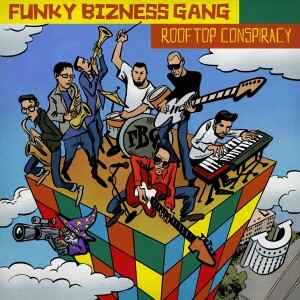 “Rooftop Conspiracy” is out now! 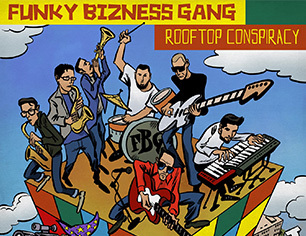 Here’s the first part of our ‘Rooftop Conspiracy’ video project played & filmed absolutely live on the top of Planetariy cafe in Yekaterinburg. 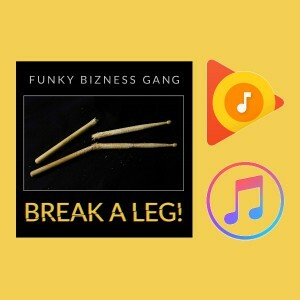 Our holiday present: here’s Funky Bizness Gang’s new EP “Break a Leg!”. 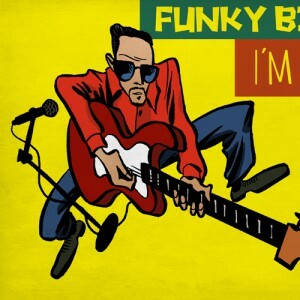 You can listen and download it on our Bandcamp page. 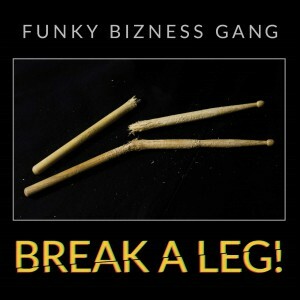 NEW: special gift from Funky Bizness Gang! 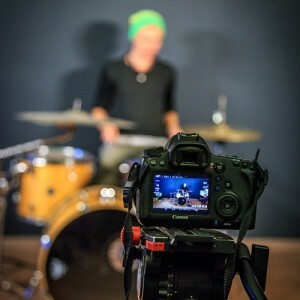 As James Brown once said, every musician in the band is a drummer. We decided to take it literally… What came of it? Just watch the video!